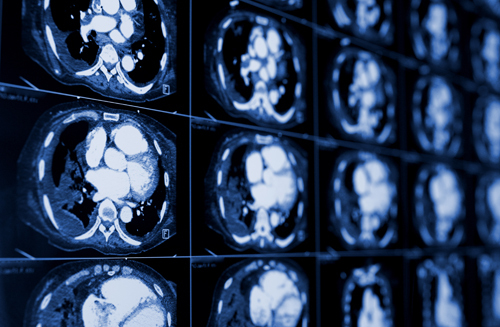 QHM provides access to imaging services and discounted rates offered throughout the U.S. This is a VIP radiology program for advanced imaging such as MRI, CT and PET scans. Member@QHManagement.com or calling (305) 821-8430 for immediate assistance with arranging your imaging needs.